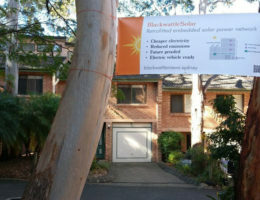 There’s a triple win for strata communities adding solar PV, an embedded electricity network and EV charging as part of a retrofit package – lower energy bills, lower carbon emissions and improved capital values. 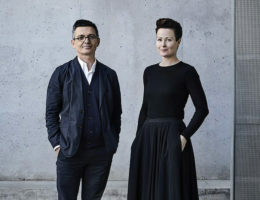 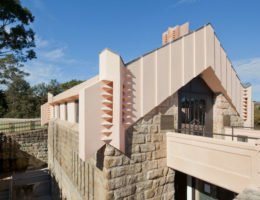 The Fifth Estate turned to experts from engineering, architecture and development to find out the opportunities for refurbishing or repurposing older buildings, and the key factors for success. 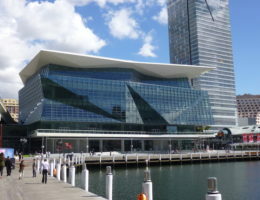 Case study: Among the sustainability initiatives that made the International Convention Centre at Sydney’s Darling Harbour an awards and ratings magnet, a working example of a precinct-scale central energyplantis the star. 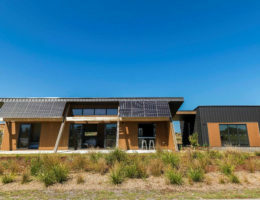 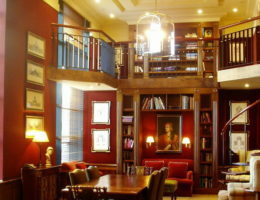 All homes should aim to be net zero, according to Robert McVicker, the owner and builder of a home that produces more energy and water than it uses. 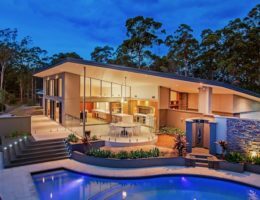 Wonthaggi, Victoria home designer Beaumont Concepts has developed a new sustainable home design that can be built from 6-10 star NatHERS. 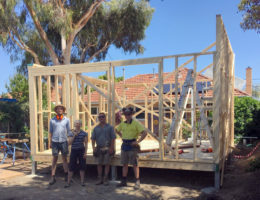 A small home project in Geelong is showcasing a way to address some of the big issues in the residential sector, including affordability, density, build quality and sustainability. 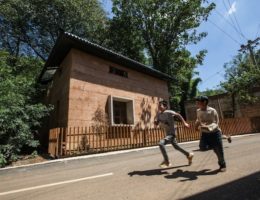 A post-earthquake prototype house has been declared Building of the Year at World Architecture Festival, held last week in Berlin. 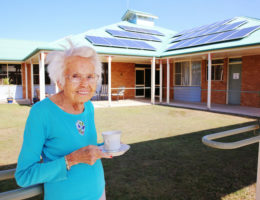 Sustainability makes both ethical and financial sense, according to Queensland aged care provider Carinity, which is trying to turn nursing homes’ poor reputation on its head with a more engaging, nature-focused experience. 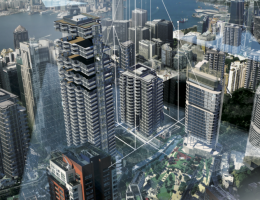 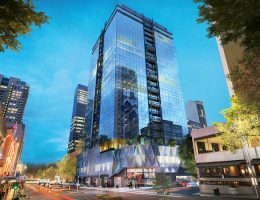 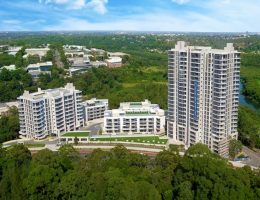 When smart management works with a committed owners corporation, major gains can be made without breaking the capex budget, as one premium Sydney apartment building has shown. 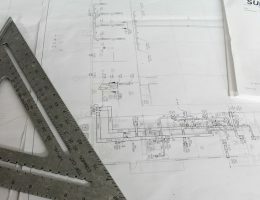 LaSalle Investment Management is turning an outdated 1980s commercial building into a sustainable success story, showing that millions of dollars in capital expenditure (capex) is not needed to create premium outcomes.